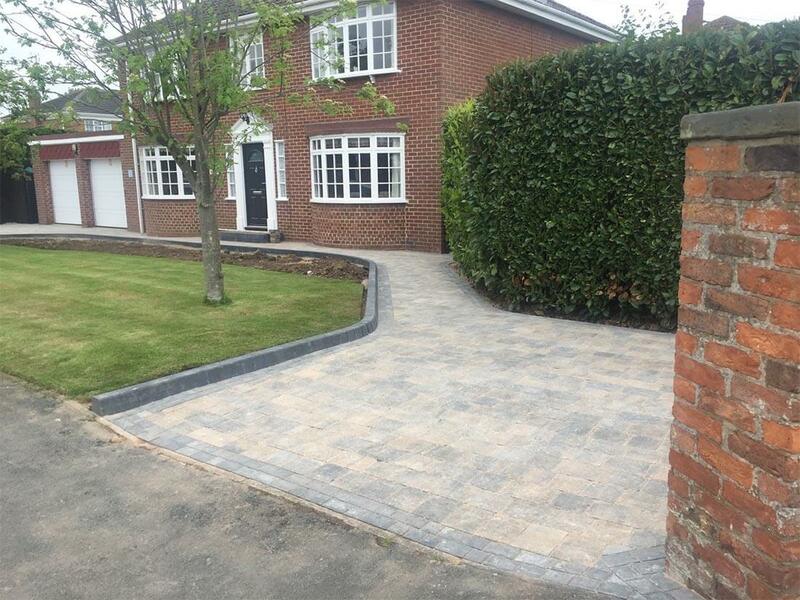 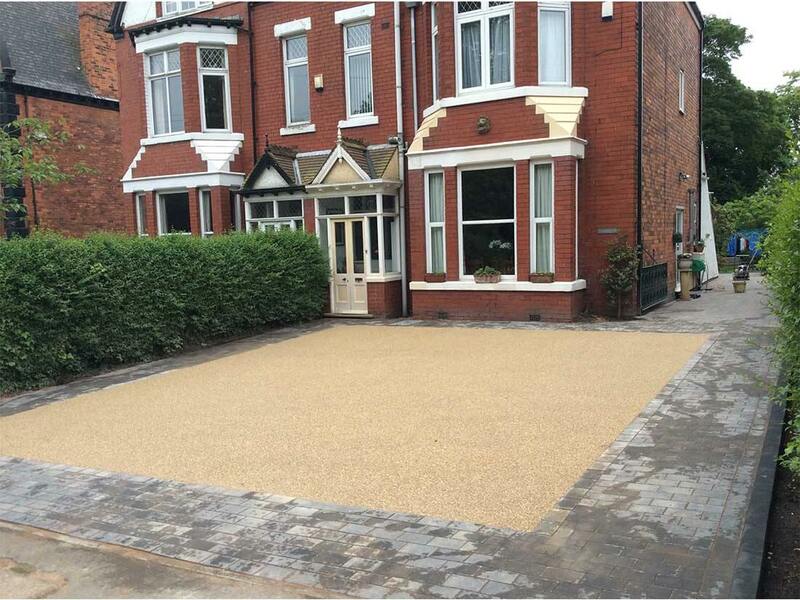 We were the areas first Paving company to bring Resin to outdoor surfacing in Hull! 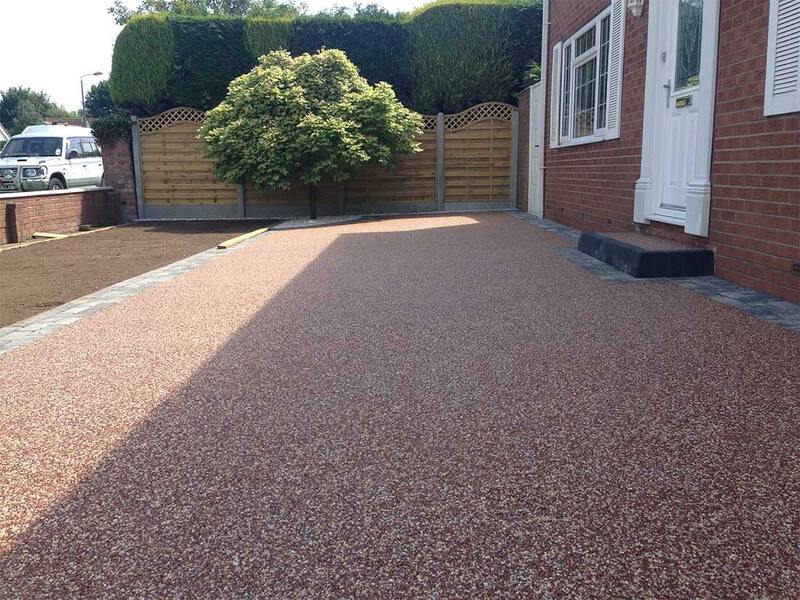 Resin Bound Surfacing is the ultimate outdoor finish. 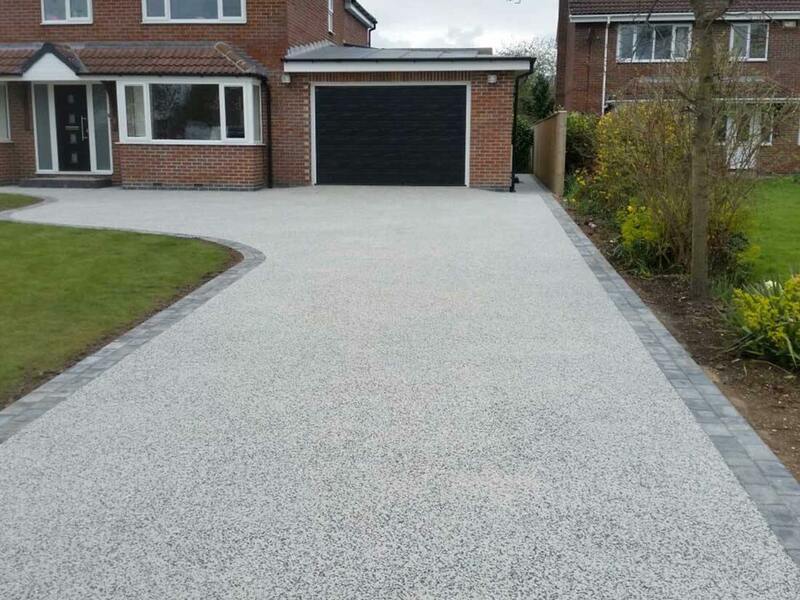 We can lay on top of existing areas depending on age and quality and offer fantastic design ideas for all bespoke installations. 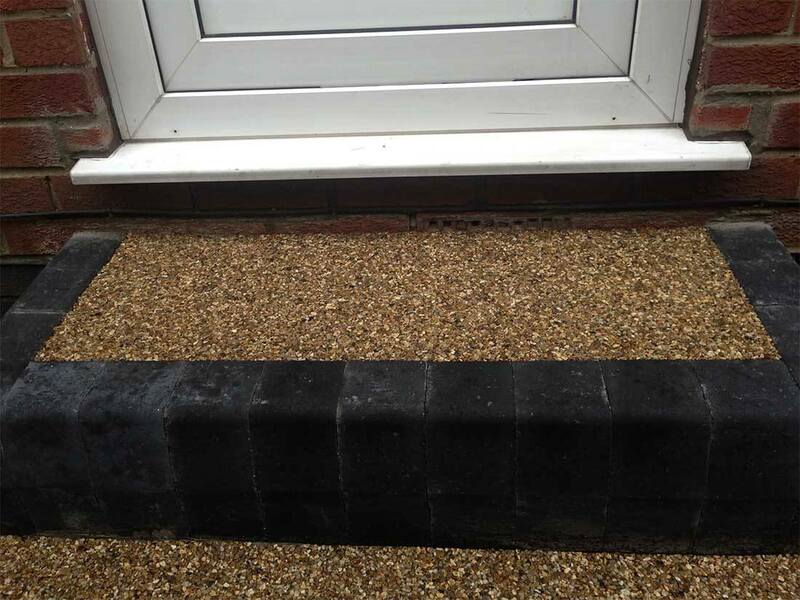 Another amazing feature of this product is that it can also be laid internally in Bathrooms and Kitchens. 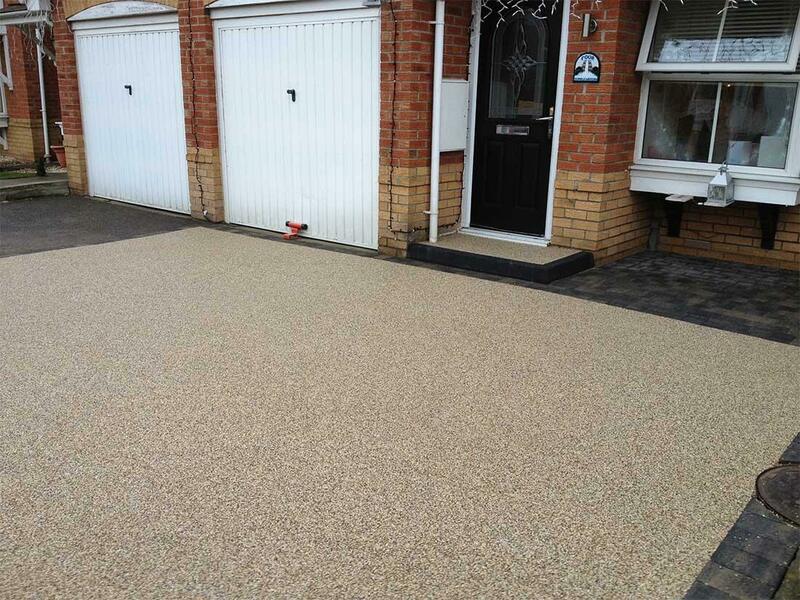 We are approved product installers with vast experience working with the Resin Bound range of products. 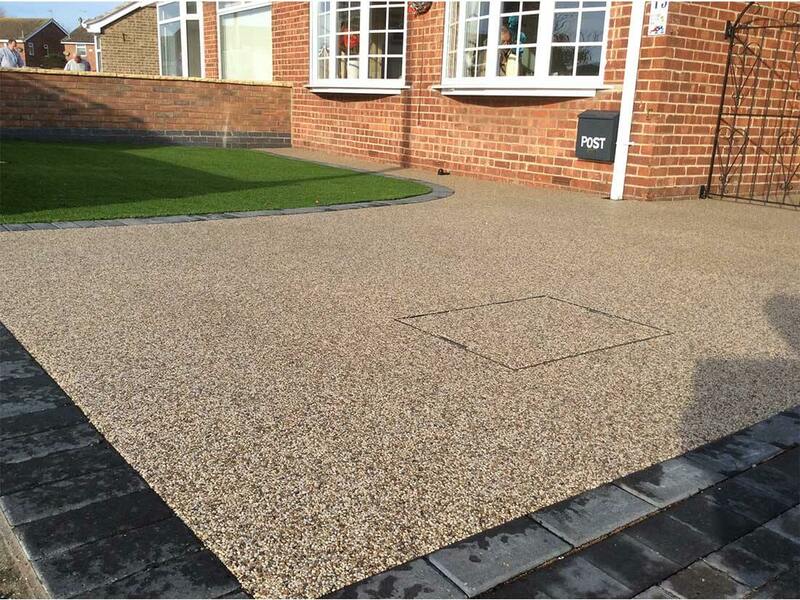 A great advantage of Resin is that if the substrate has cracking or is in need of repair, it can be dealt with easily. 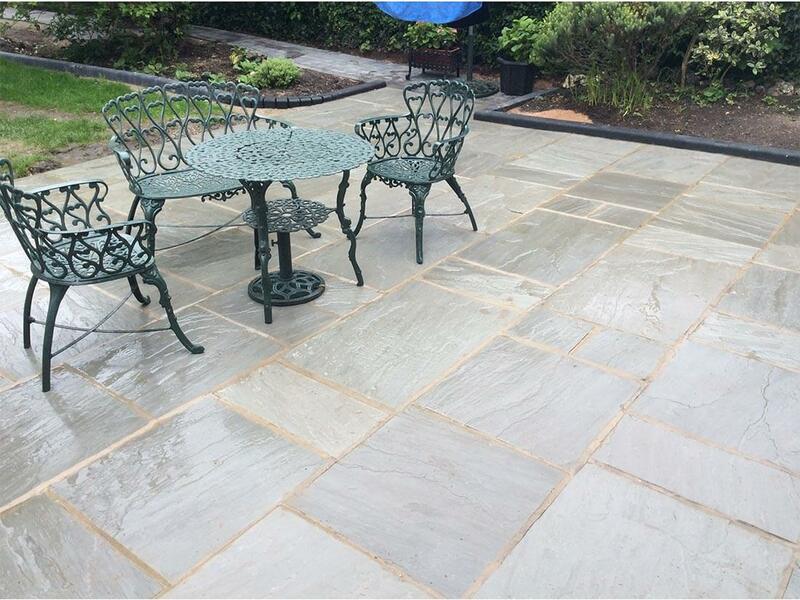 We can lay straight on top of the area, so this obviously offers a really inexpensive option but gives the same fantastic results. 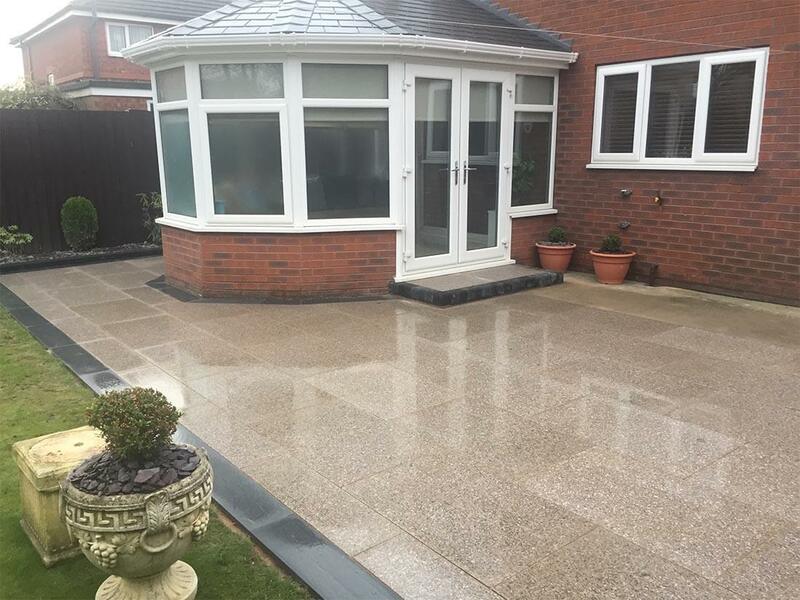 If there is no sound surface to work with, then you need not worry as we have all of the correct machinery and equipment to undertake any project. 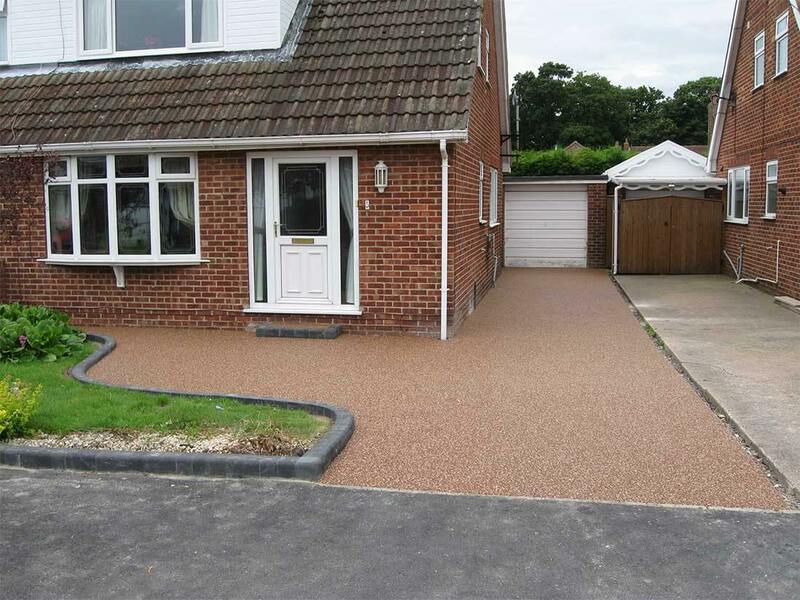 The Resin Bound product is a Gravel and Stone material bound together with resin and laid to a desired thickness. 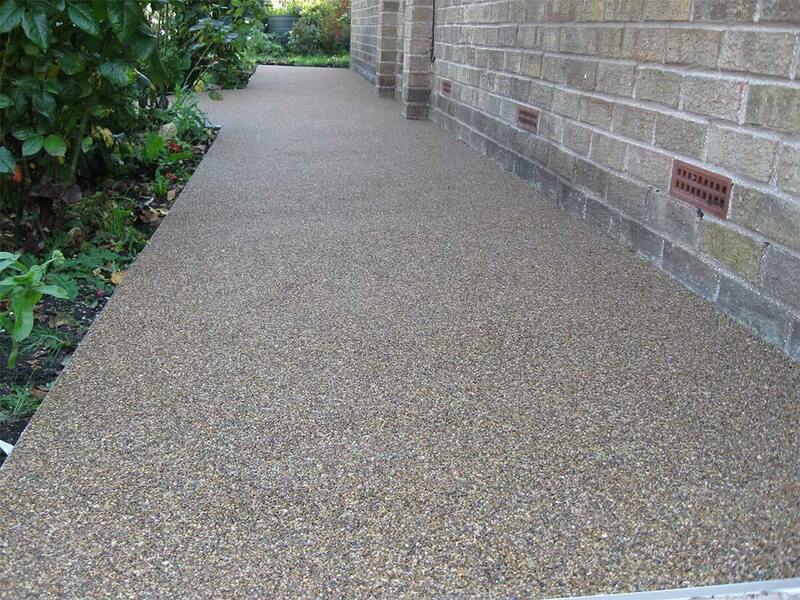 The appearance is unique, consisting of a smooth textured natural aggregate finish. 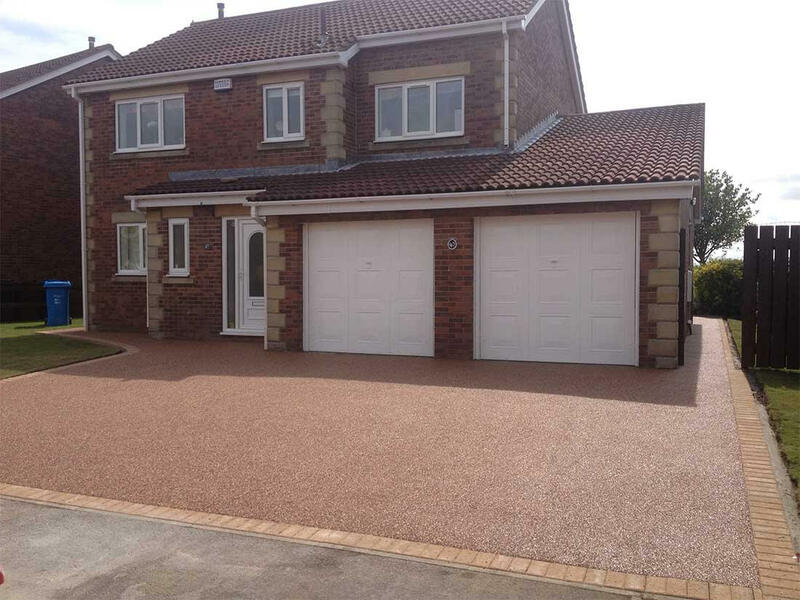 We are fully trained installers of Ronacrete Resin Products. 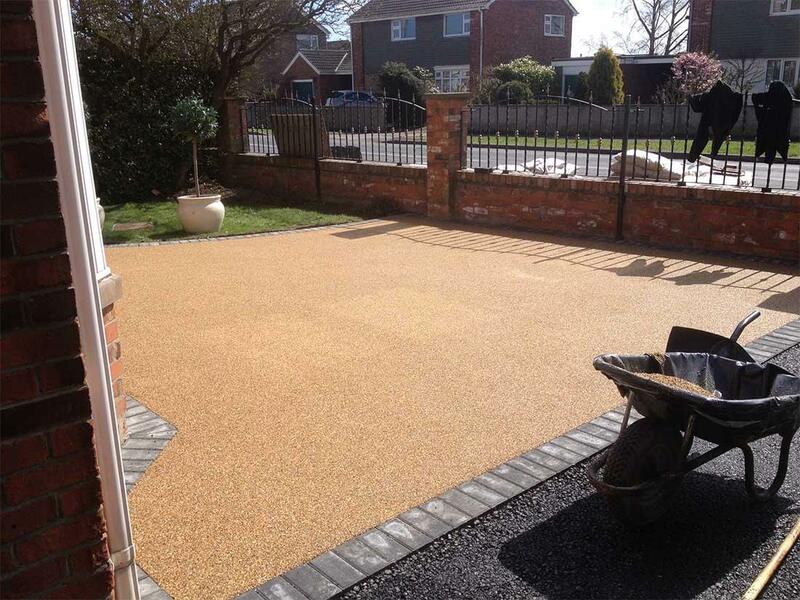 They offer some of the best products on the market. 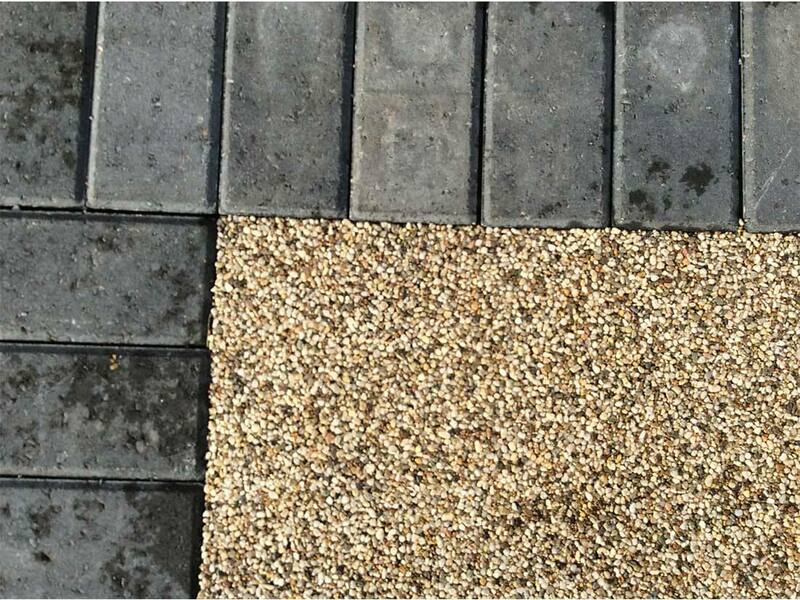 SUITABLE FOR: Driveways, Patios, Paths, Landscaping Schemes, Heritage Sites, Theme Parks, Swimming Pool Surrounds. 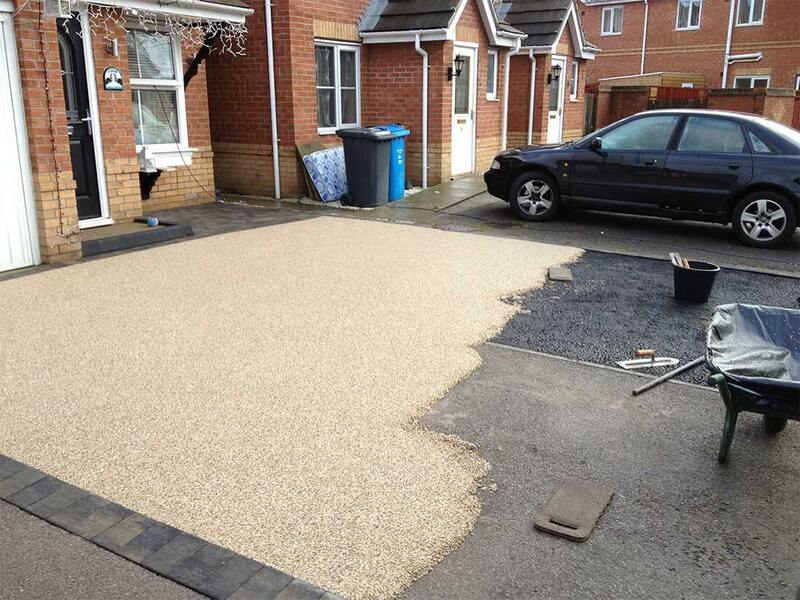 CAN BE APPLIED TO: Concrete, Asphalt/Tarmac, Timber and Steel Surfaces. 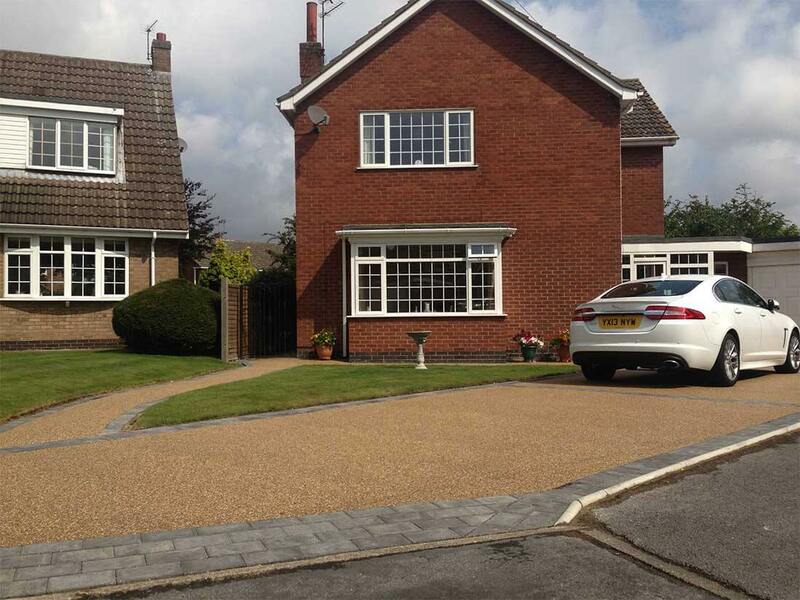 Unique Paving & Resin install Tarmac Driveways for Homes & Businesses.